Why not make budgeting for your dream system a little more flexible? 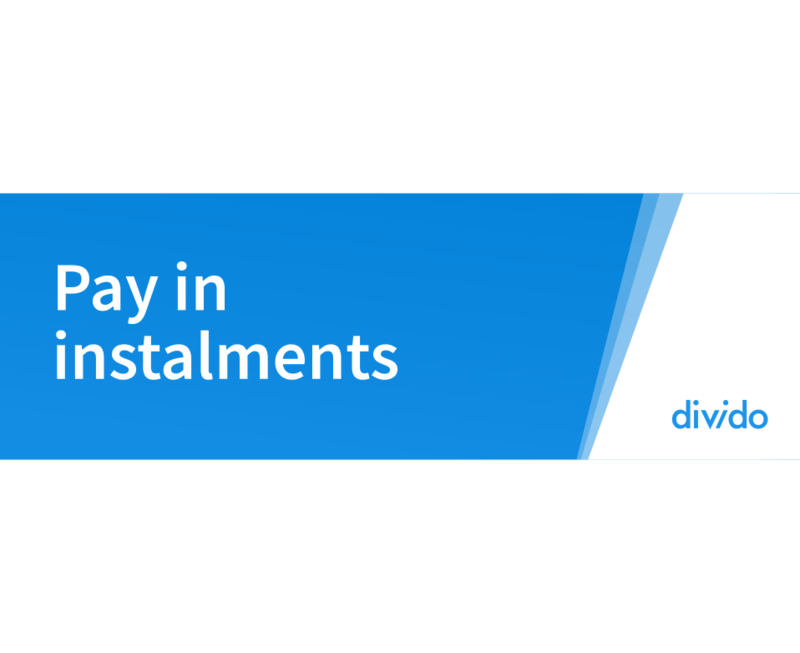 Whether you buy in store or over the phone, you can choose from a flexible range of repayment terms such as spreading the cost over 6, 10 or 12 months at 0% interest with a minimum order value for £250 and a minimum deposit of 10% through our partner Divido. The application process is simple, takes around 10 minutes for you to complete, is carried out online and you will receive a decision within 30 seconds of completion. Please note, finance is not available for our clearance items, and we cannot offer credit where the delivery address differs from your current or billing address. 1. Visit our showroom and ask about the finance options available to you. 2. We’ll help you complete the online application form. 3. Once approved, you’ll be able to place your order and we’ll contact you within the following 2-3 weeks with a delivery date. Below is an example of payment options for an amplifier, priced at £4,000. This should give you an idea of the different payment options available. Feel free to give us a ring on 01594 540268 or drop us an email at sales@ceritech-audio.co.uk, and we would be happy to answer any questions you might have. Alternatively, pop into our showroom and we can process your application while you wait. Financing options are offered through Divido Financial Services Limited in association with Shawbrook Bank Limited. Credit is provided by Shawbrook Bank Limited, which is registered in England and Wales, registered no. 00388466. Registered office Shawbrook Bank Ltd, Lutea House, Warley Hill Business Park, The Drive, Great Warley, Brentwood, Essex, CM13 3BE. Shawbrook Bank Ltd is authorised by the Prudential Regulation Authority and regulated by the Financial Conduct Authority and the Prudential Regulation Authority under registration number 204574.